If you are a photo lover and love taking all the good pictures from your surroundings with your iPhone or iPad then today's post is for you. Today, we are going to look at five best iOS camera apps which are gems of editing the photo on the go. So, let’s start our journey to learn more about these wonderful apps. If you are a selfie king or queen then this app is for you. 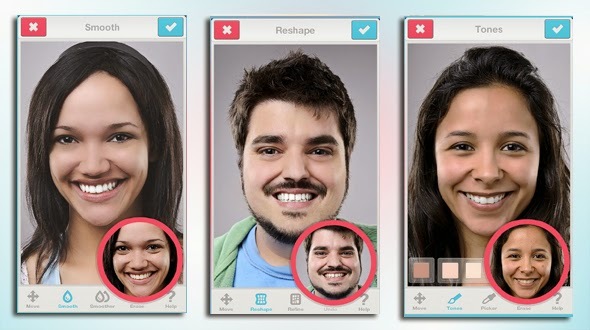 With this app you don’t need your desktop editing software to get rid of facial blemishes, whiten teeth, or get rid of things like gray hairs, etc. FaceTune does it all in matter of seconds. So, if you’ve ever not posted a photo for any such reasons, now you have an option to retouch the photos without any delays. FaceTune is also good for those who take portraits. This app is available in App Store to download for $3.99. 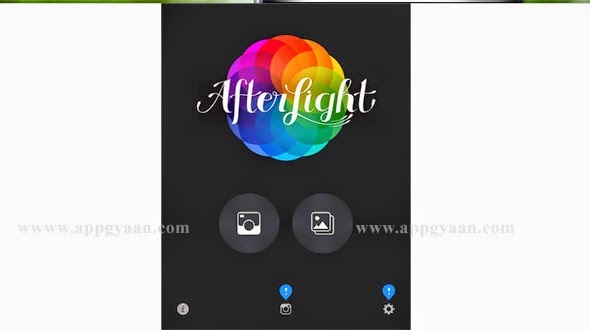 This app gives you option of over 500 filters, add overlays, and tweak your image to perfection with easy to use adjustment tools. Like Fotograf, Filters also let you save your favorite combination for later. So, if you love filters this app is made for you. You can download this App from App Store for $0.99. 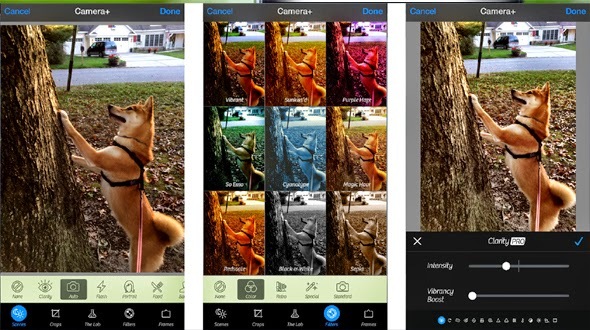 Snapseed is one of the Superfast editing tools with unlimited possibilities. The best feature of Snapseed is, it allows you to adjust almost any part of an image and then layer that over evenly with most adjustments. 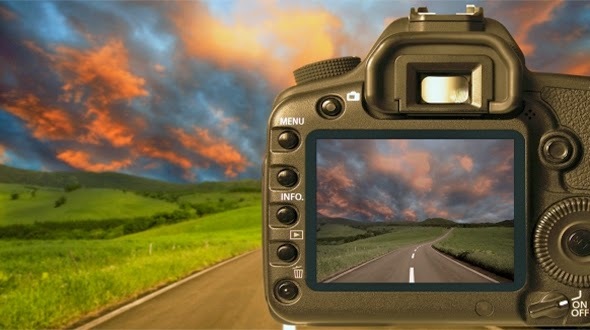 You can add filters, adjust focus and tons more. It may not be as advanced like others in the list but it’s super simple to handle, use and manages to offer thousands of possibilities at the same time. It is available for download for free from App Store. 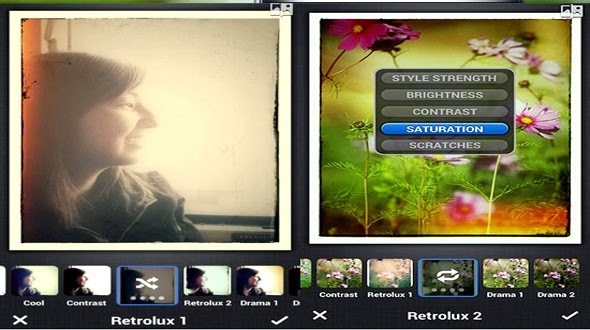 This app provides best balance between filters and adjustment tools; it’s more than just tasteful filters. There are tons of adjustments, crop and transformation tools which are available in this. This app is one of my favourite apps because of its quick feature is available to me in the Photos app. This app is available for download from App Store for $0.99. 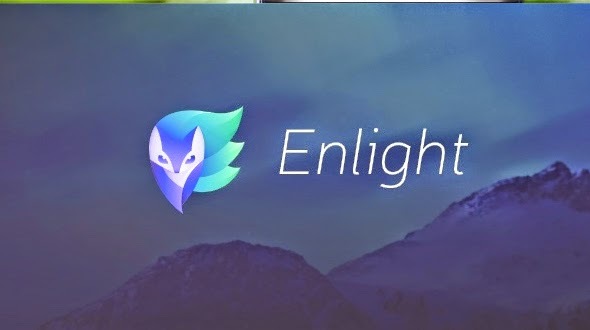 Enlight is amazingly powerful image editing in your pocket, it offers granular controls that are advanced yet easy to work with. You can apply filters, make adjustments, change your mind and do it all over again. It has got some advance features like tone curve, custom presets, and amazingly beautiful and customizable filters have made Enlight one of our go-to image editors. This app is available in App Store to download for $3.99. Hope you have liked the Apps listed here. Do share your photo editing software in comment below section with reason (why it is best?). You can also subscribe to our RSS Feeds for regular app updates from App Gyaan. Great post. This is very useful post.Thank you so much for sharing. I tried all of them to edit photos for Instagram, but I think https://macphun.com/ is the best solution who want to edit and create quality photos without like a pro without any professional tools. Thanks for providing the useful information. It was really amazing.